Four Seasons Landscape materials offers the very best brands of bagged soils and amendments for easy access for your small or large scale and every day projects. 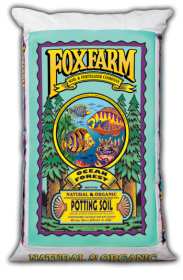 FoxFarm Ocean Forest Potting Soil is a powerful blend of pacific Northwest sea-going fish, crab meal, shrimp meal and plenty of earthworm castings. 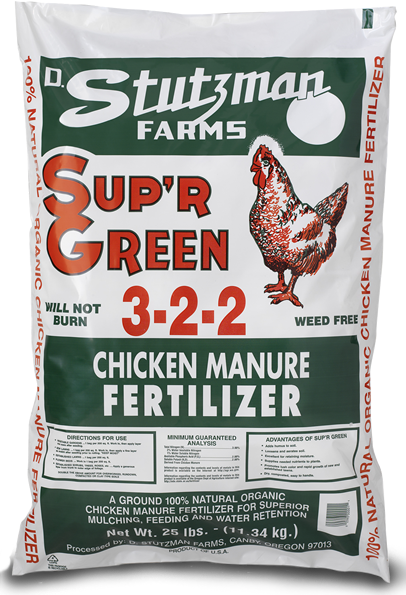 FoxFarm has added composted forest humus and selected peat mosses to create the optimum natural and organic medium for a versatile planting environment. 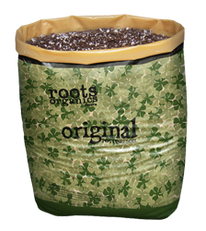 The naturally rich ingredients in ocean forest potting soil provide the ideal environment for seedlings to become strong, vigorous plants. 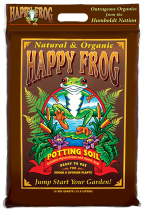 FoxFarm Happy Frog Potting Soil is an organic blend of forest humus, peat moss, perlite, earthworm castings, bat guano, humic acid, oyster shell, dolomite and mycorrhizae and can be used for indoor or outdoor applications. 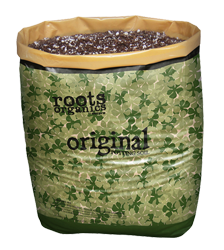 Roots Organics Natural and Organic Soil is a growing medium used for indoor or outdoor gardening. 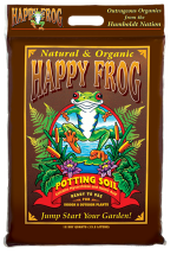 It was created for fast-growing, heavy-feeding plants. 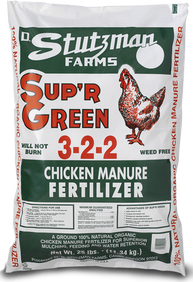 Stutzman Farms Chicken Manure is a ground, 100% natural, organic chicken manure that can be used as a fertilizer or as a mulch.